Yesterday’s weather was so beautiful I wanted to make some treats for the whole family to enjoy, while we got to enjoy the sunshine! I was lent a great vegan recipe from the Chole’s Kitchen vegan cookbook! 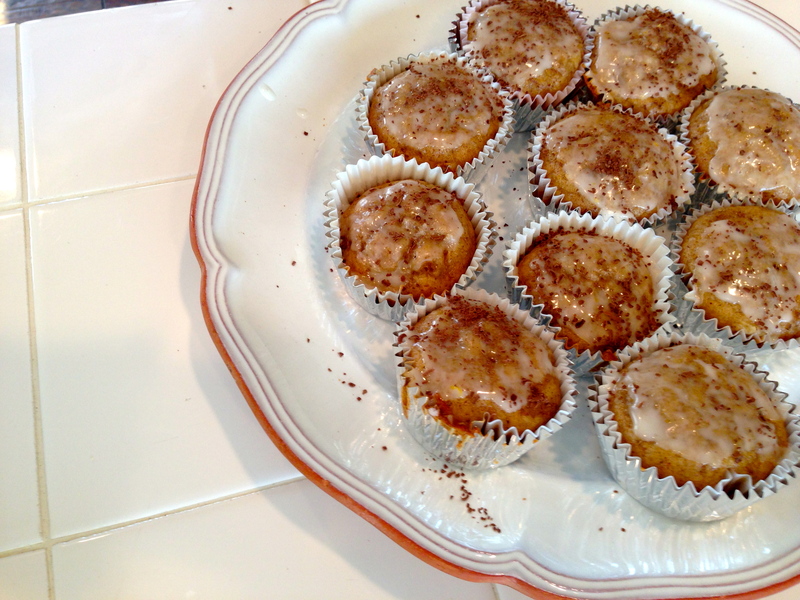 The banana cupcakes looked so light and fluffy I had to try and whip some up! Preheat the oven to 350 degrees. This recipe makes about 18 cupcakes. 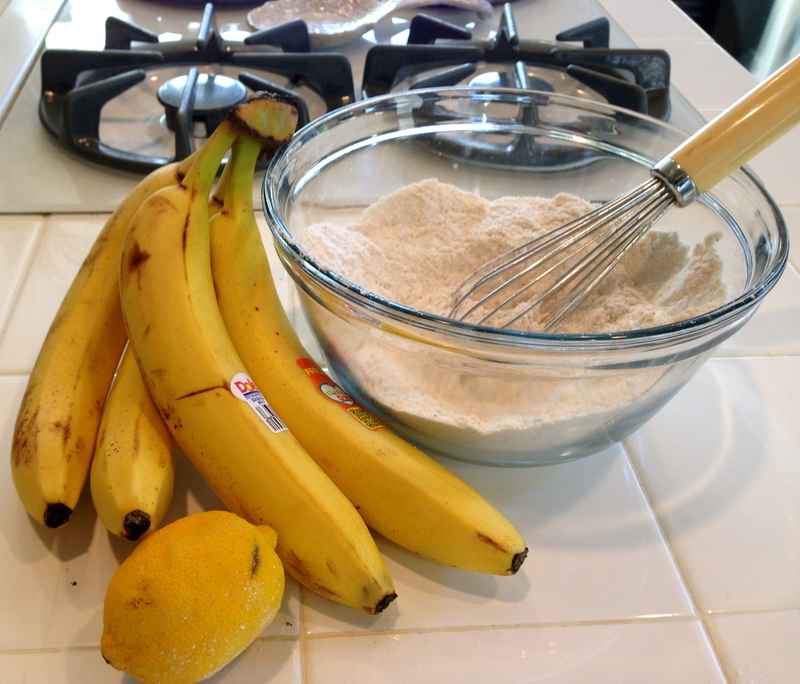 In one large bowl, mix all dry ingredients and in another large, bowl whisk together the bananas, coconut milk, oil, vinegar, and vanilla. 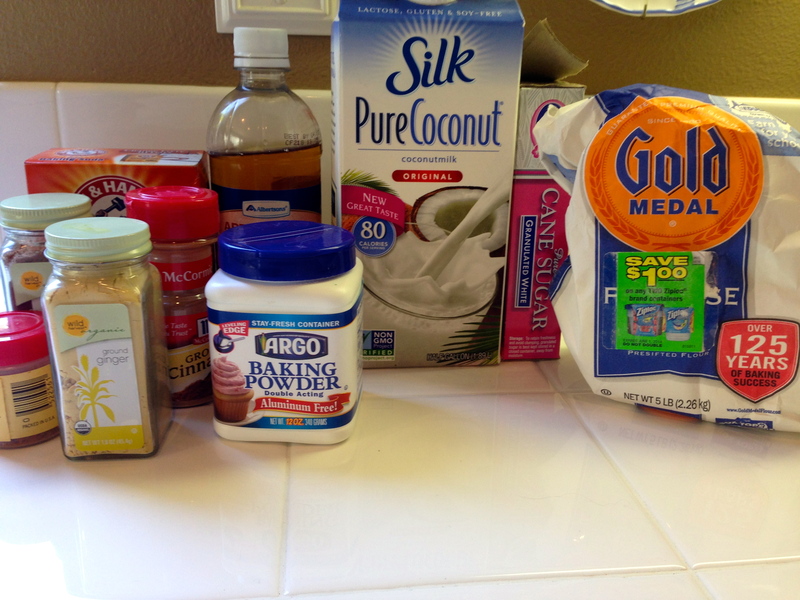 Then, pour the wet mixture into the dry and mix until they are combined. 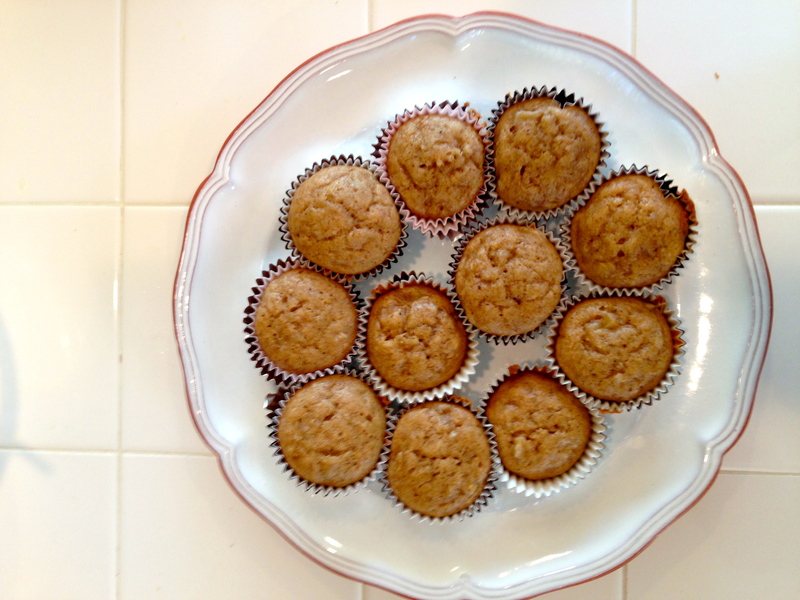 When cupcake trays are filled with the mix, put in the oven and bake for 18 to 20 minutes. Make sure to check the cupcakes are cooked though before removing from the oven, then let them completely cool before frosting. Next, the frosting! 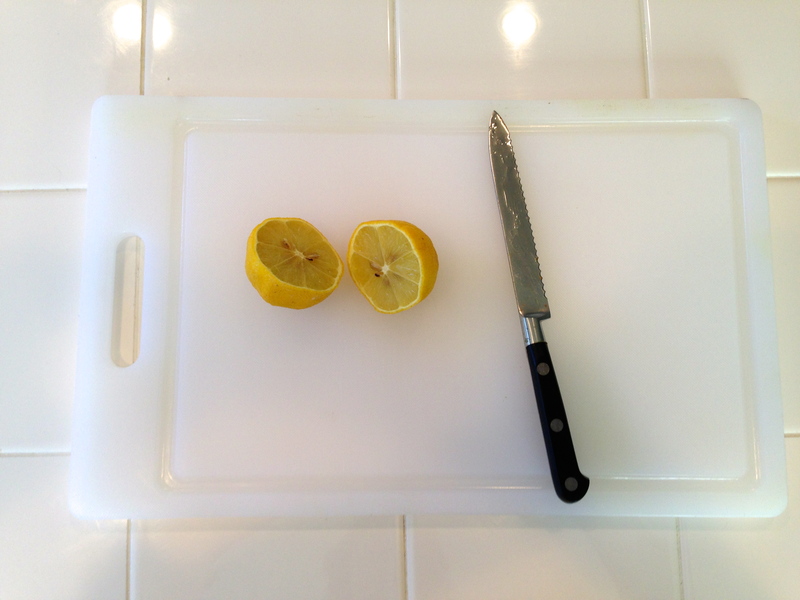 I used a fresh lemon and one half was enough to fulfill the recipe requirements. 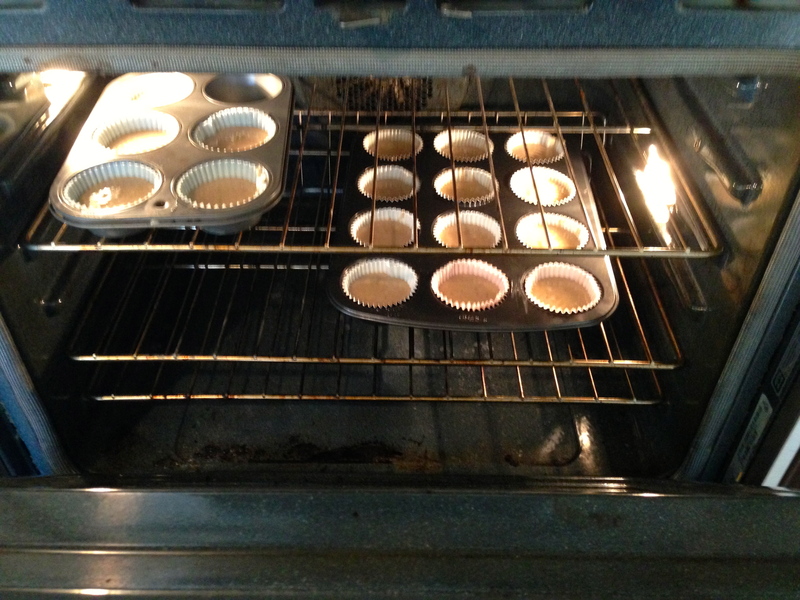 When the frosting mixture is completely whisked together, just spread a thin layer on each cupcake! To as a little garnish, I grated some dark chocolate kisses and sprinkled them on top of the frosting! And now… time to devour!! YUM!